We fulfill dreams of personal freedom. Customers for life. Harley Davidson values the deep emotional connection that is created with our customers through our products, services and experiences. We are fueled by the brand loyalty and trust that our customers place in us to deliver premium quality and the promise of a fulfilling lifetime ownership experience. We exemplify this commitment by embracing a culture of personal responsibility and stewardship for quality in everything we do. 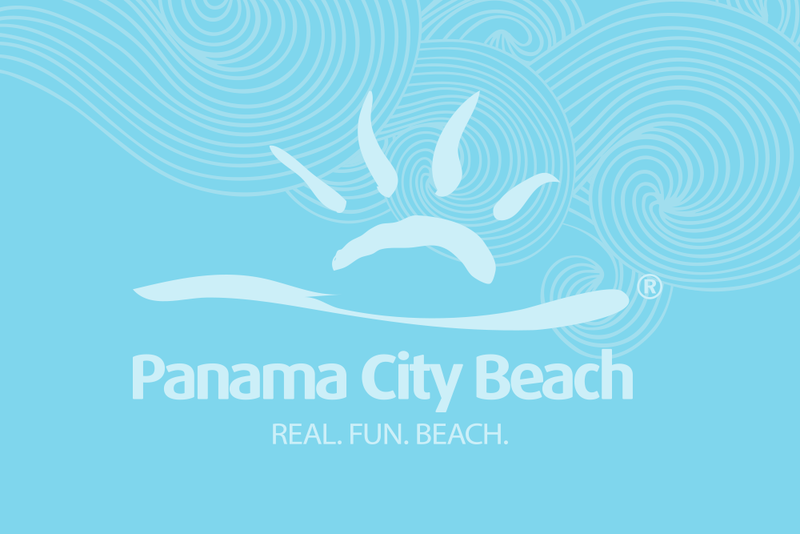 See Panama City Beach in a new light; rent a motorcycle during your stay and explore the open roads (and beaches, restaurants, parks and more)!